Introducing whole food ingredients with a whole lot of goodness. 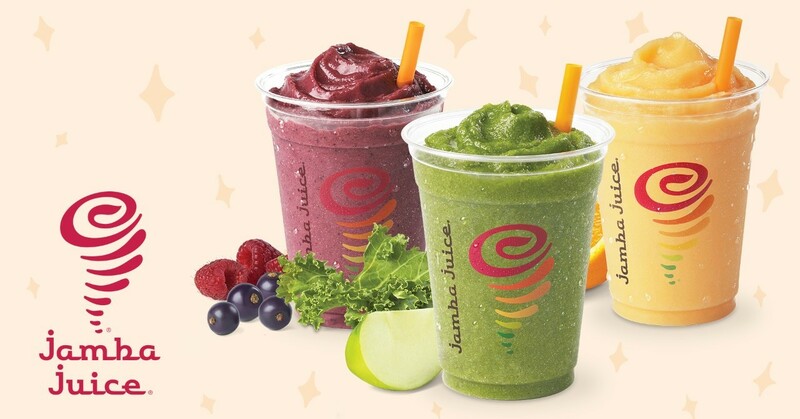 Created out of a vision to inspire and simplify healthy living, your locally-owned Jamba Juice stores in Oregon and SW Washington provide their guests with delicious drinks made only out of the most nutritious ingredients. 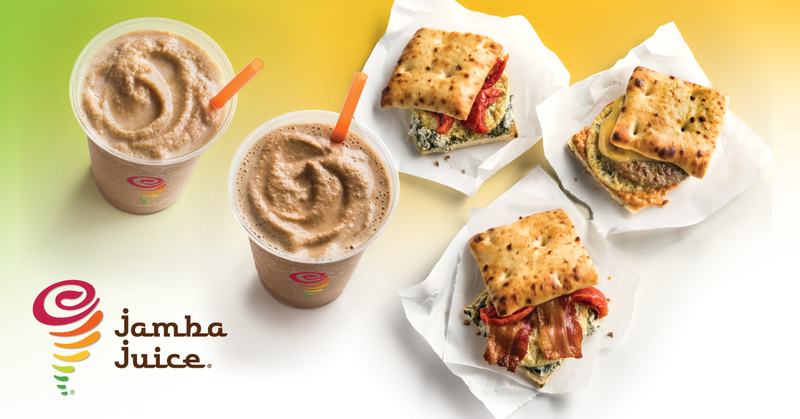 Our menu does not stop at just delectable and healthy drinks. We also aim to give our guests nutritious meal and snack choices. 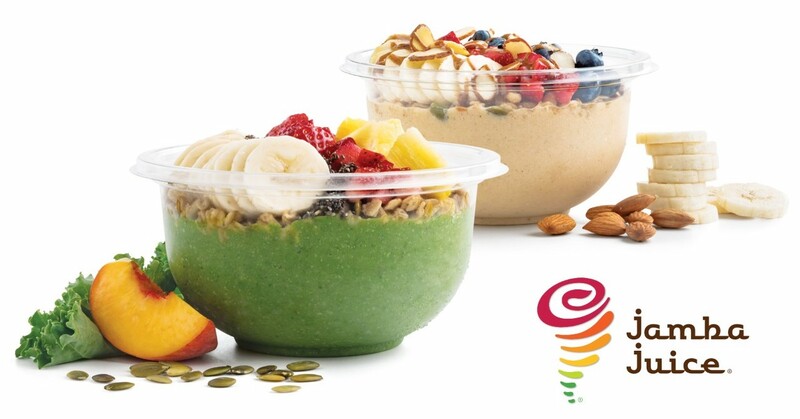 Organic steel cut oatmeal and delicious energy bowls are the tasty choice to kick-start your day. We recognize that our guests not only want delicious choices, but ones that nourish the body and mind as well. 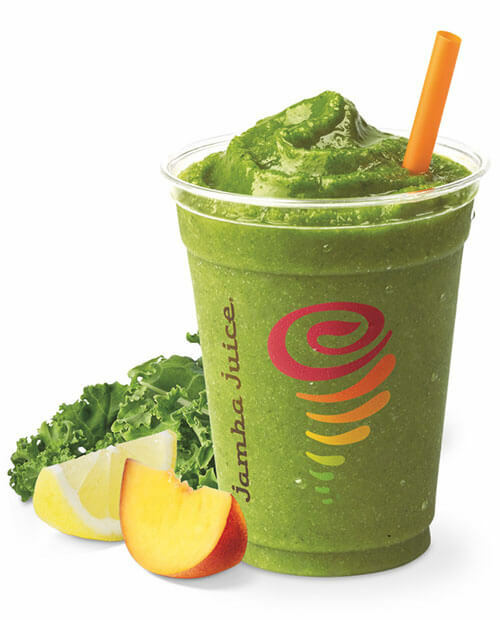 You can count on your local Jamba Juice to fit your healthy and active lifestyle every time you walk in. 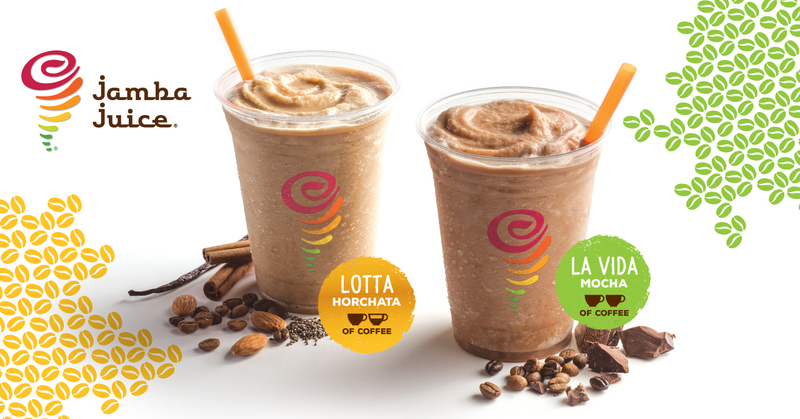 Come visit a Jamba Juice near you! Find a store location in Oregon or SW Washington and visit us today.